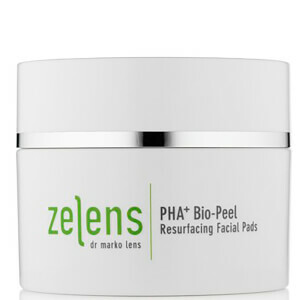 Dr Marko Lens is known internationally as an authority in the field of skin ageing and reconstructive surgery. 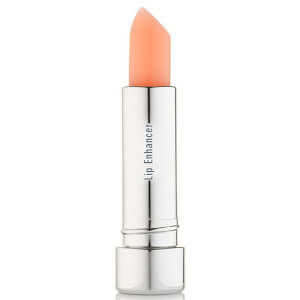 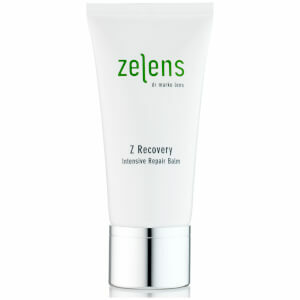 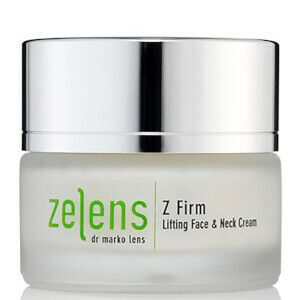 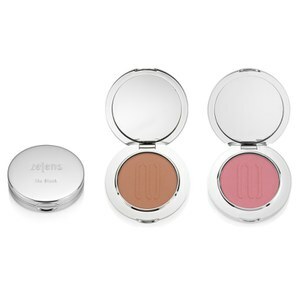 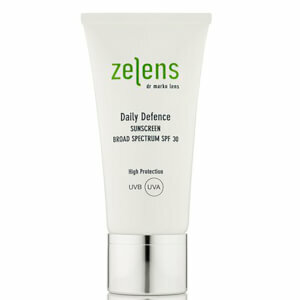 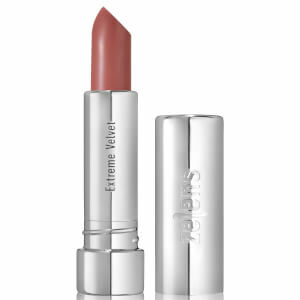 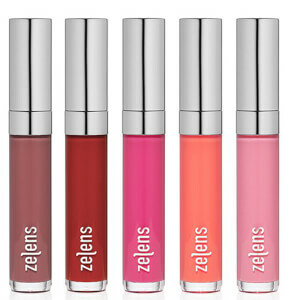 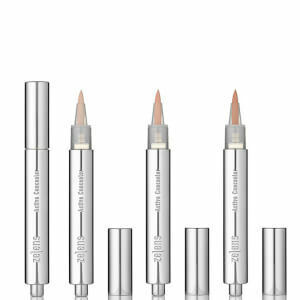 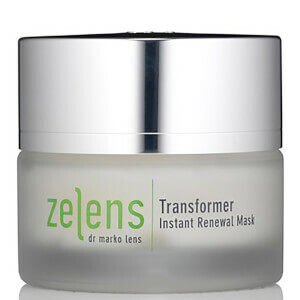 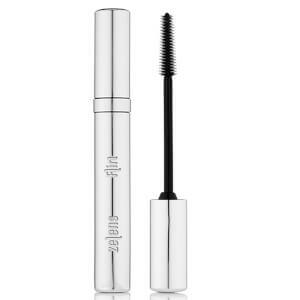 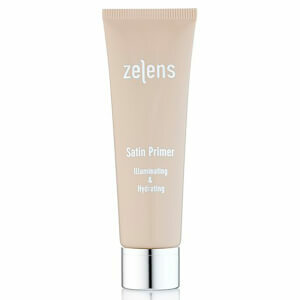 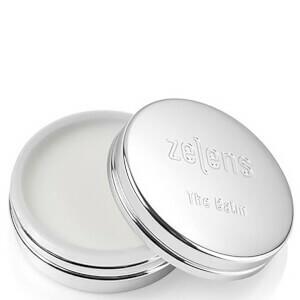 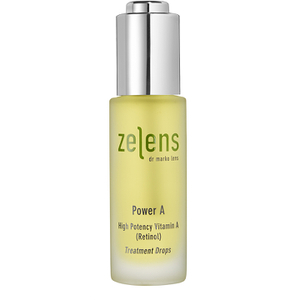 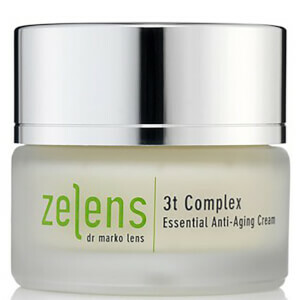 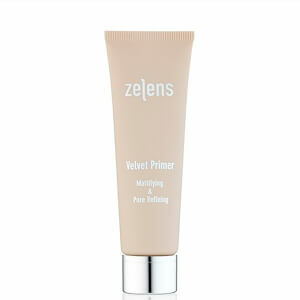 His brand, Zelens, has been created with the knowledge and understanding of truly cutting edge anti-ageing skincare. 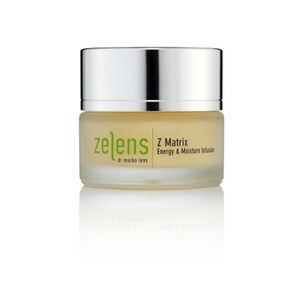 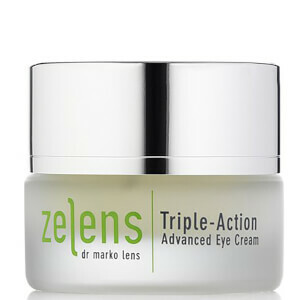 Discover the Marine Complex Deep Restorative Cream that helps to visibly reduce the signs of ageing, or the Z Recovery Intensive Repair Balm which is a concentrated rescue calm against harsh environmental pollutants or the the Zelens Triple Action Advanced Eye Cream to depuff and revitalise your eyes.